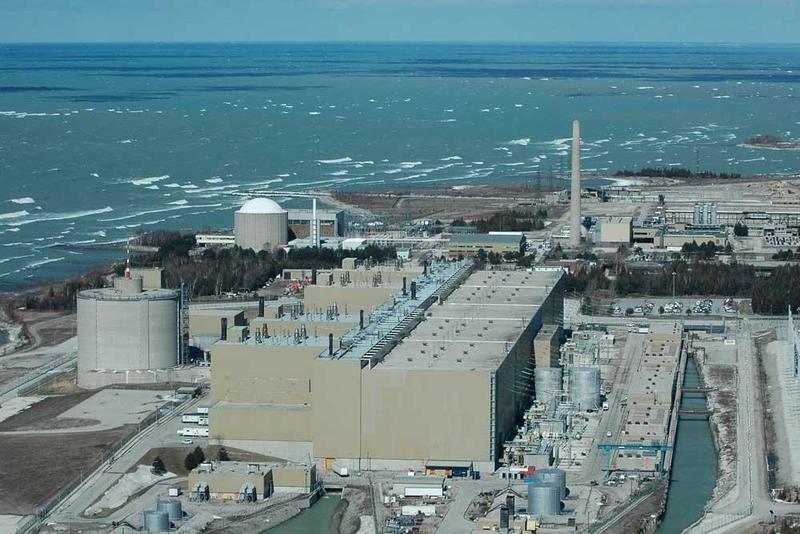 Michigan’s two United States Senators have sent a letter to Canada’s new prime minister to kill plans for a nuclear waste dump along Lake Huron. The plans call for nuclear waste storage facility less than a mile from the shore of Lake Huron. The former Conservative prime minister’s government was supportive of the plan. But the Conservatives lost a recent election to the Liberal Party. Michigan U.S. 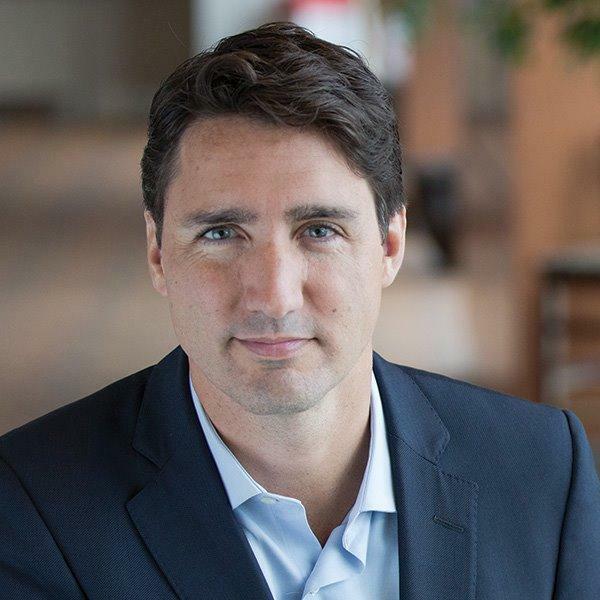 Senators Debbie Stabenow and Gary Peters, along with U.S. Rep Dan Kildee of Flint and most other members of the Michigan congressional delegation, have sent a letter to New Liberal PM Justin Trudeau. In the letter, they ask the prime minister to reject permits for the facility. The Canadian government is expected to make a final decision early next month. The utility pushing the plan says it is safe. Environmentalists and others disagree. Opponents of a proposed nuclear waste dump along Lake Huron are optimistic a new Canadian government will reject the plan. The stunning victory of Justin Trudeau will have reverberations beyond Canada's borders after the Liberal Party leader emphatically put an end to a decade of rule by the most conservative leadership in the country's history.